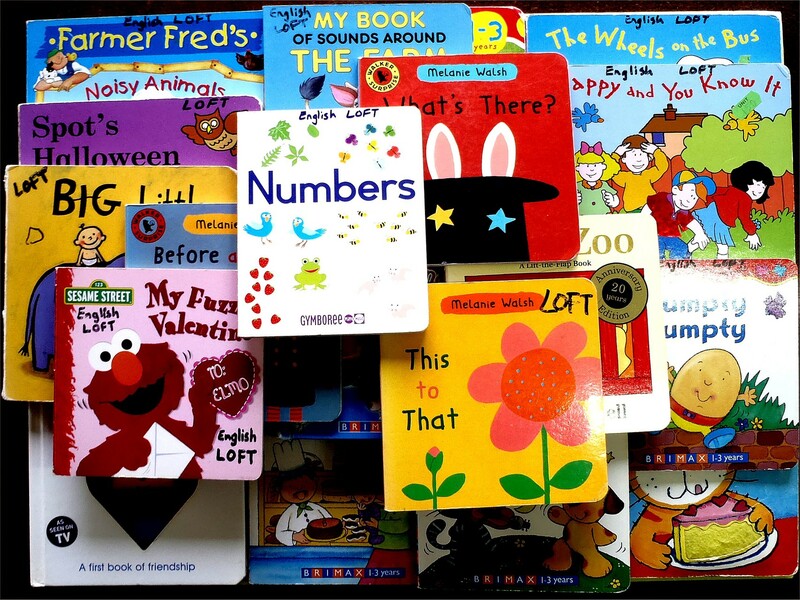 and magazines such as National Geographic and others combined. 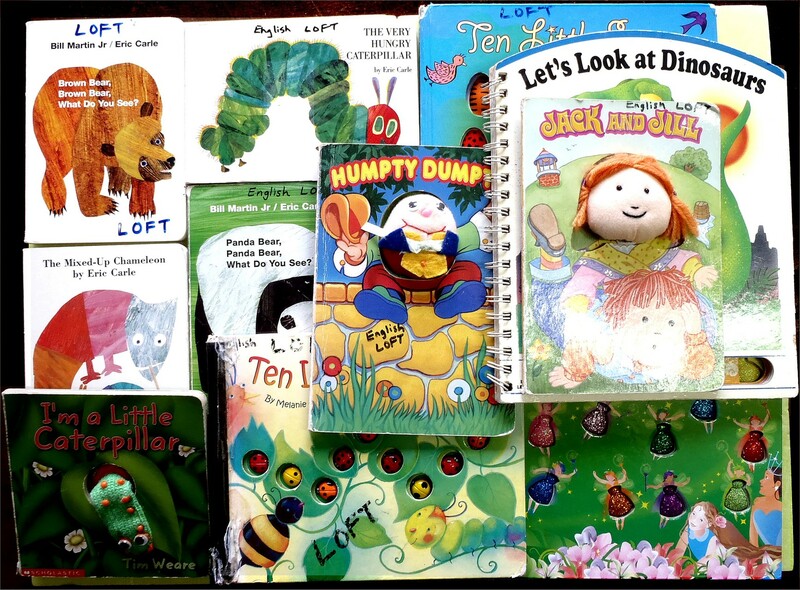 Children love borrowing books at the end of the class to take home. 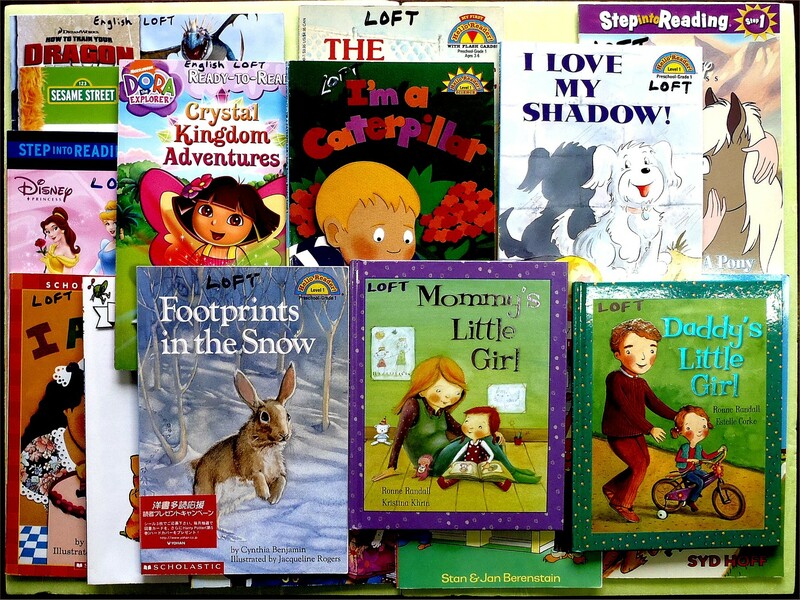 We store the books in several locations throughout the school. 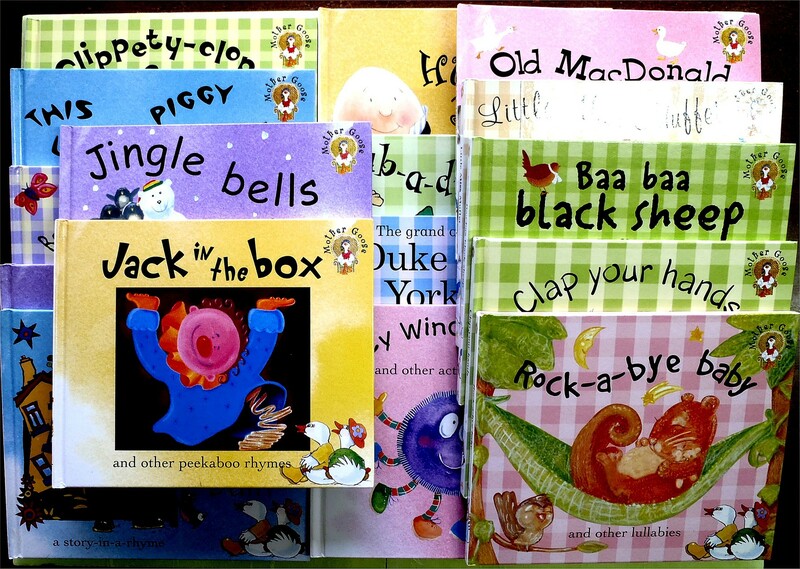 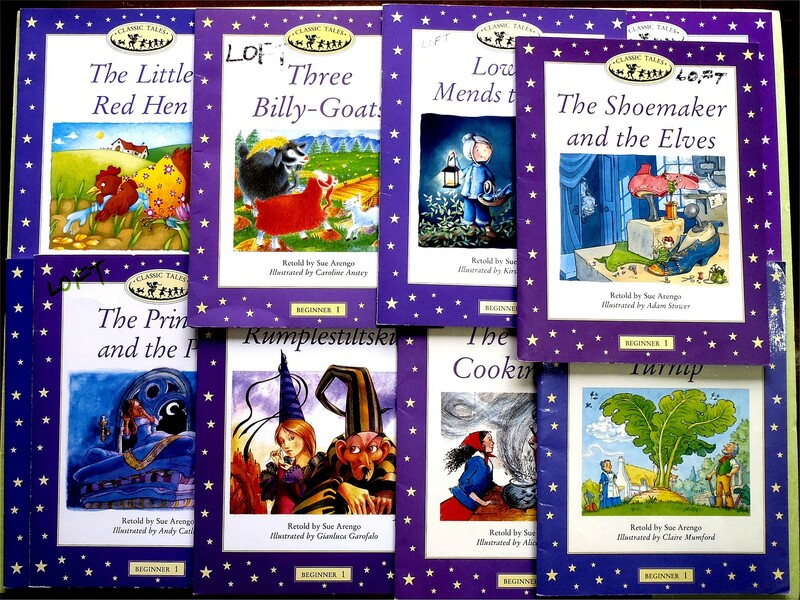 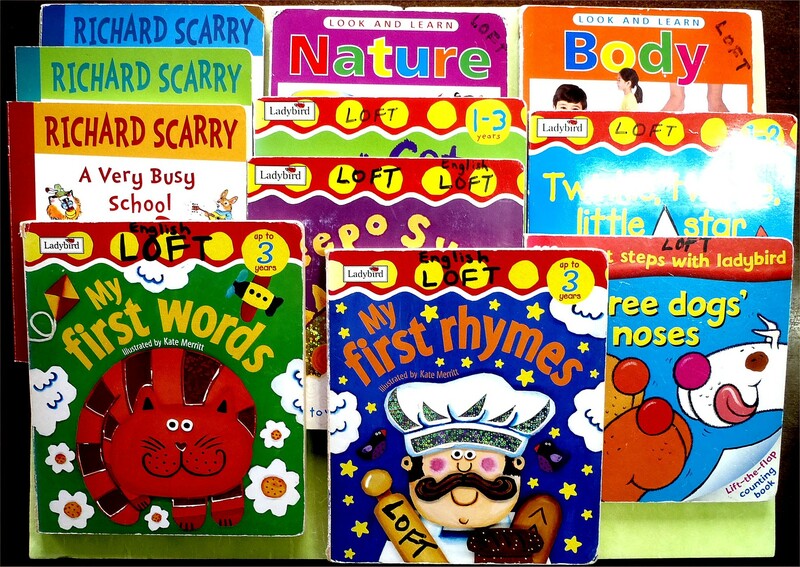 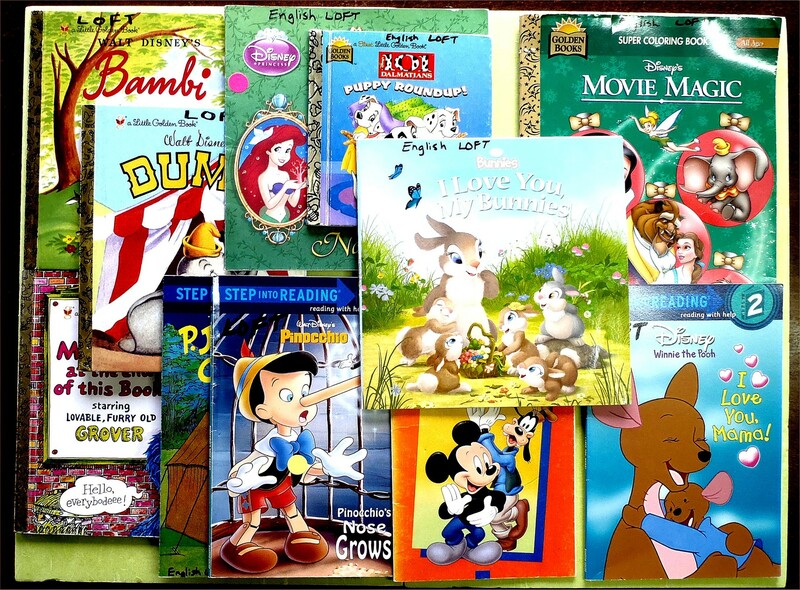 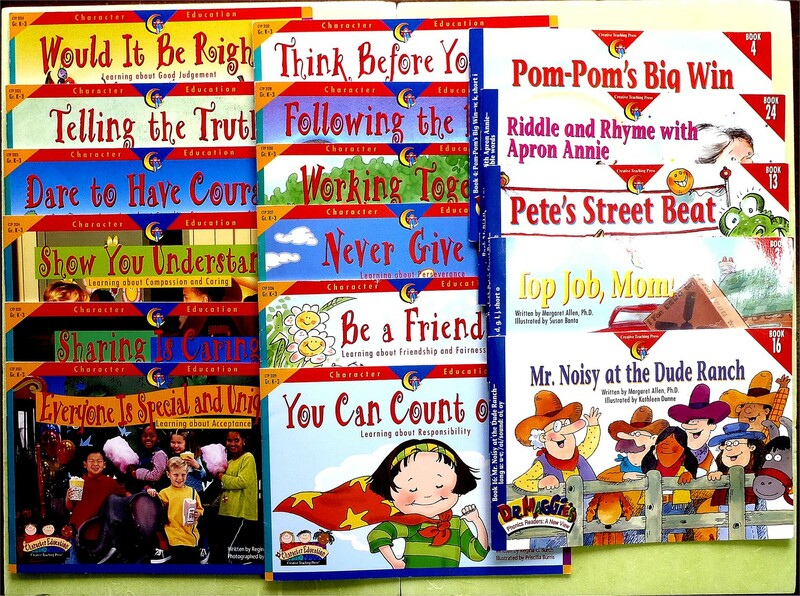 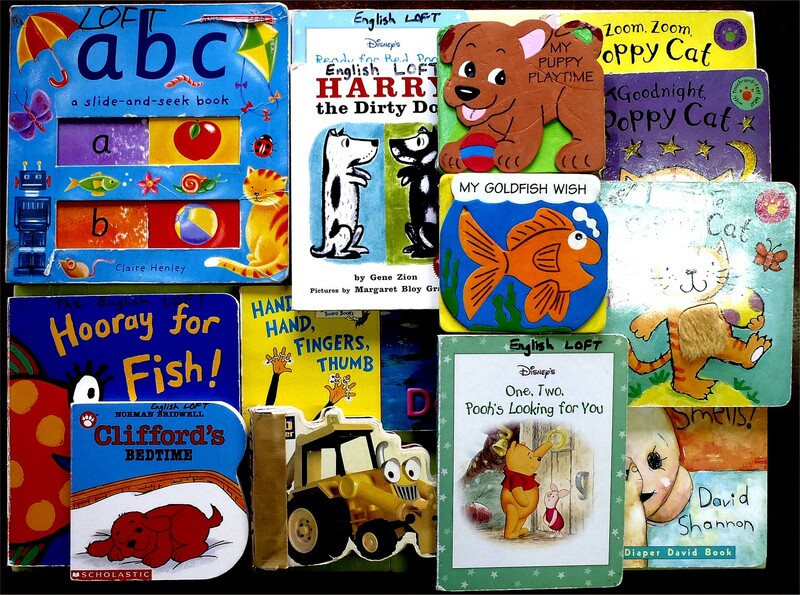 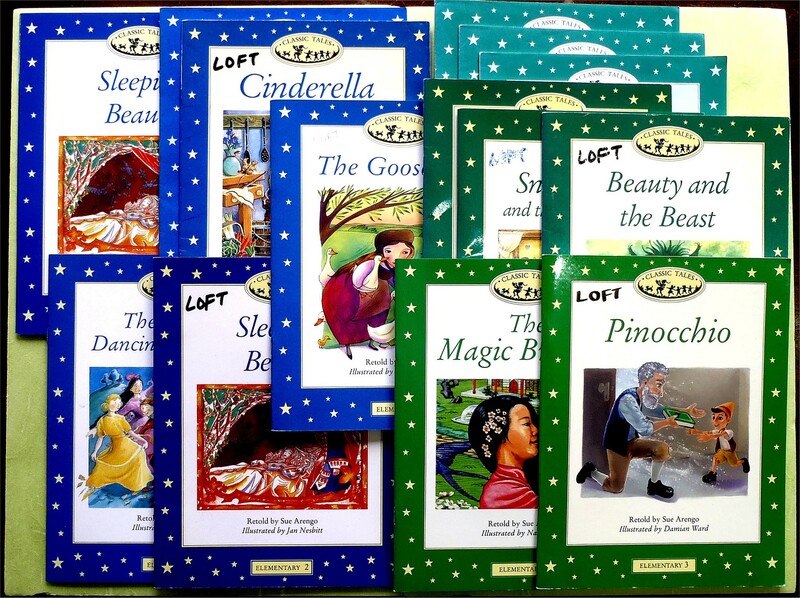 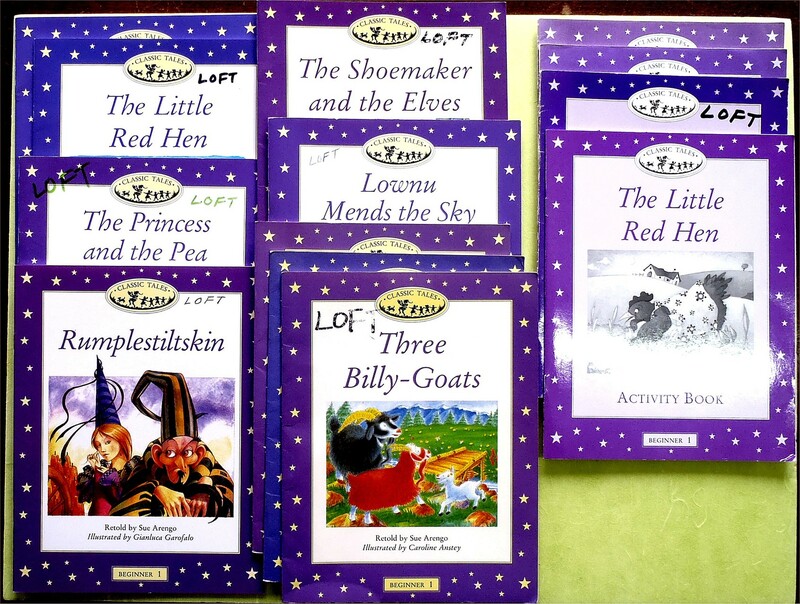 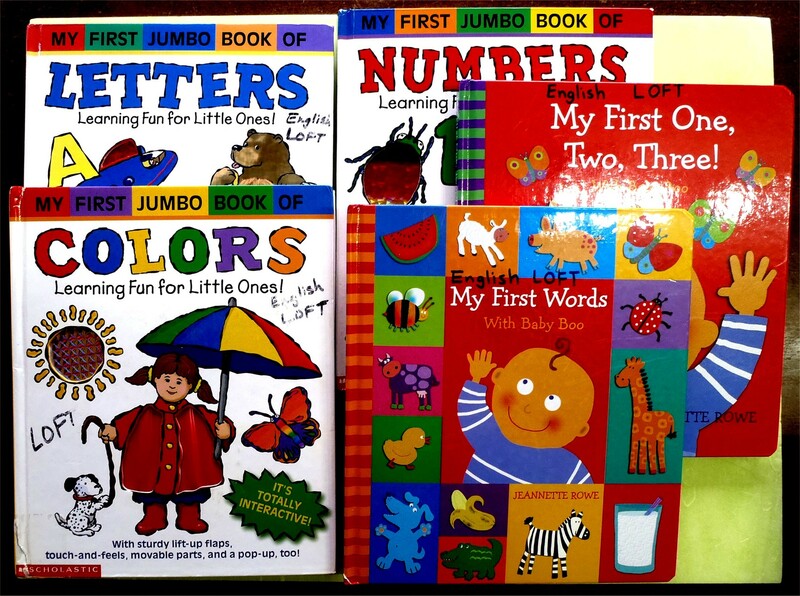 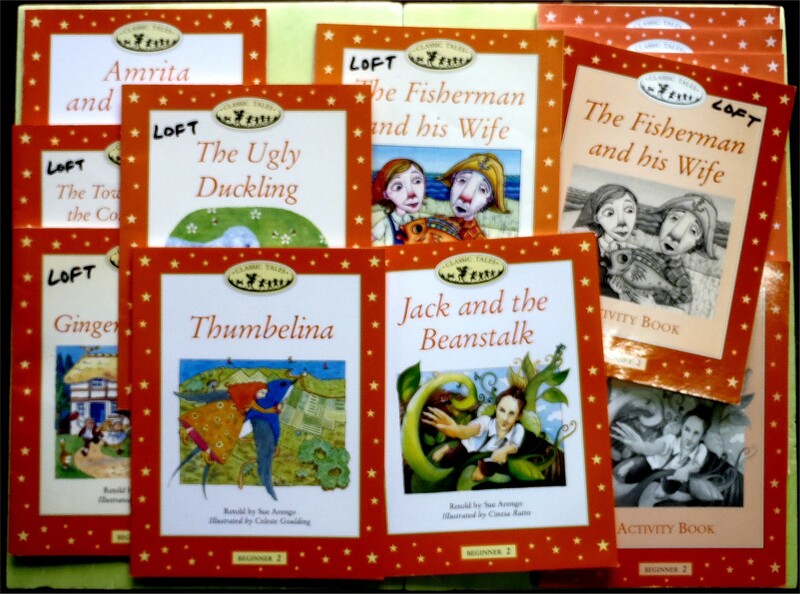 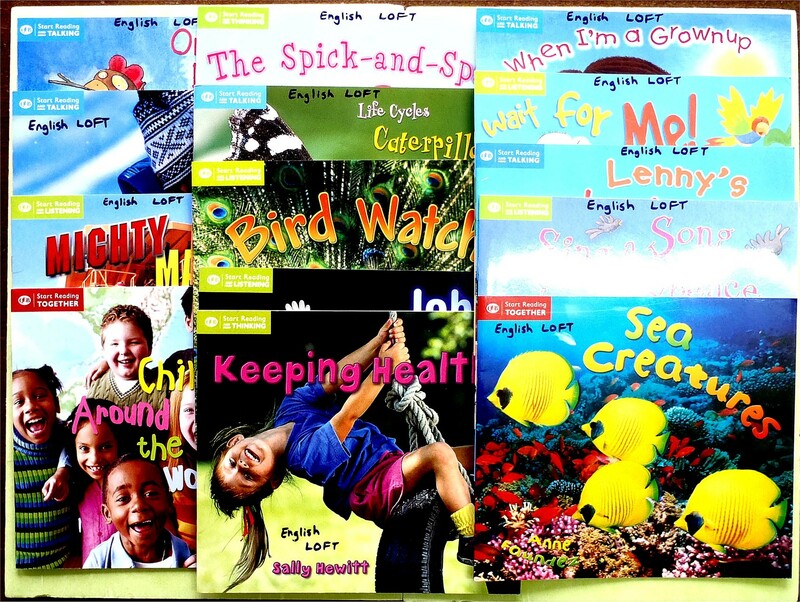 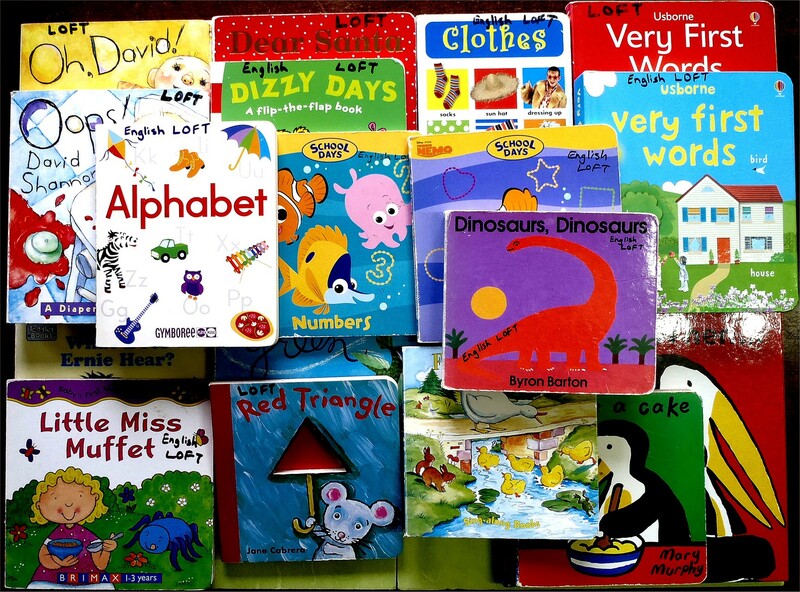 Our youngest readers books are stored near the front and are hardbound covered for durability. 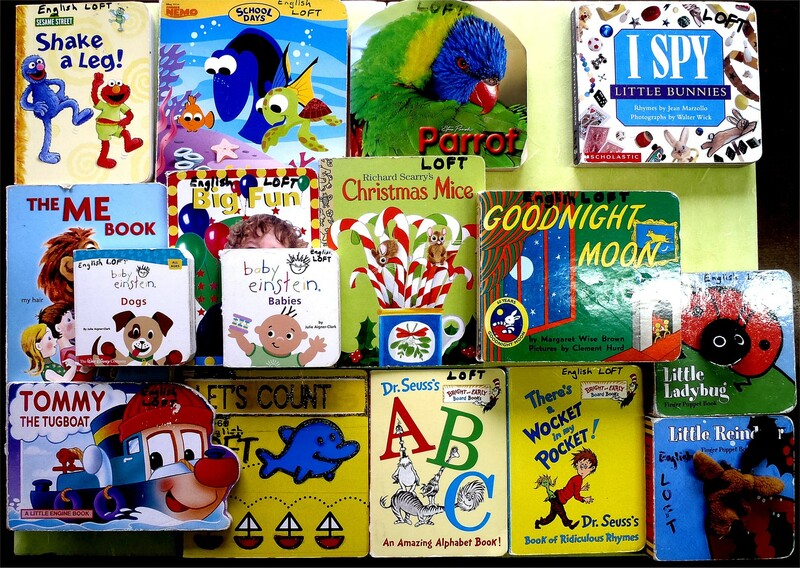 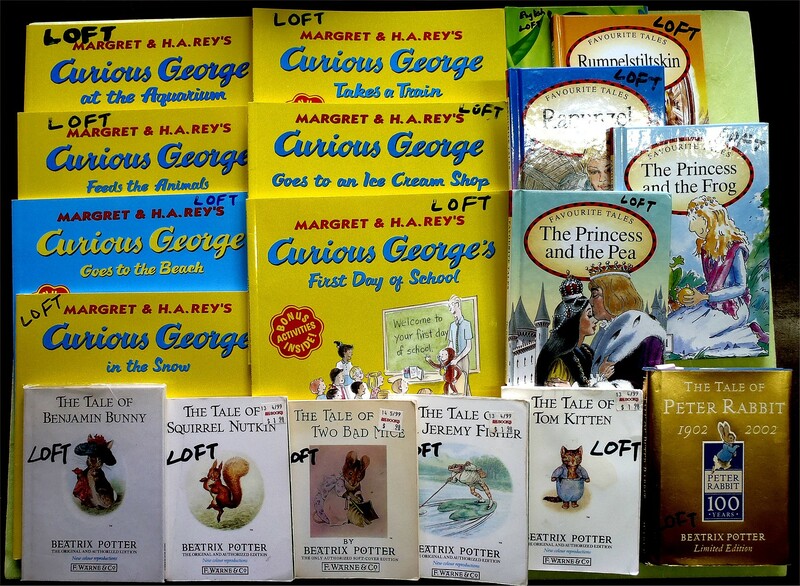 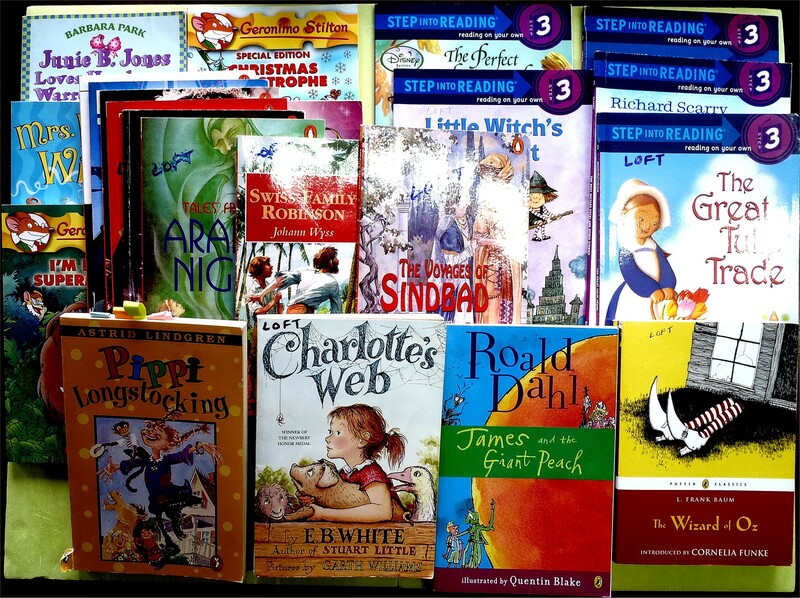 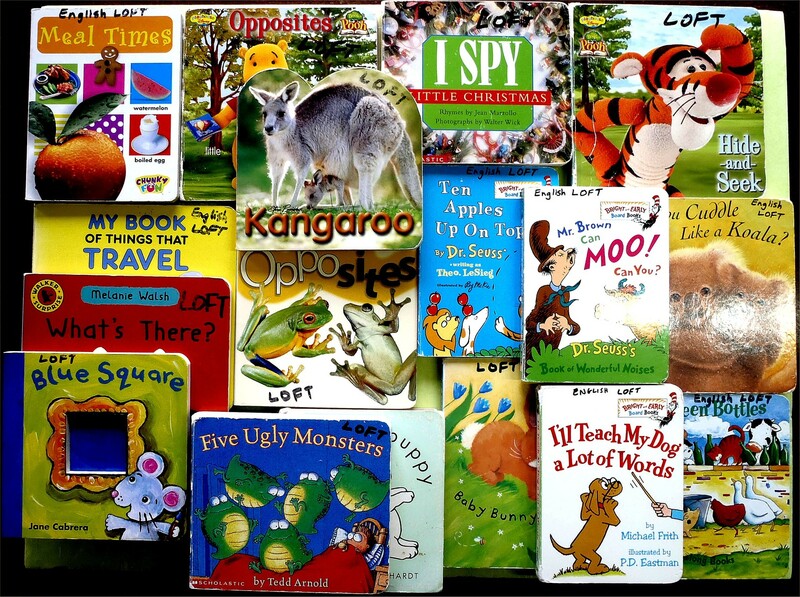 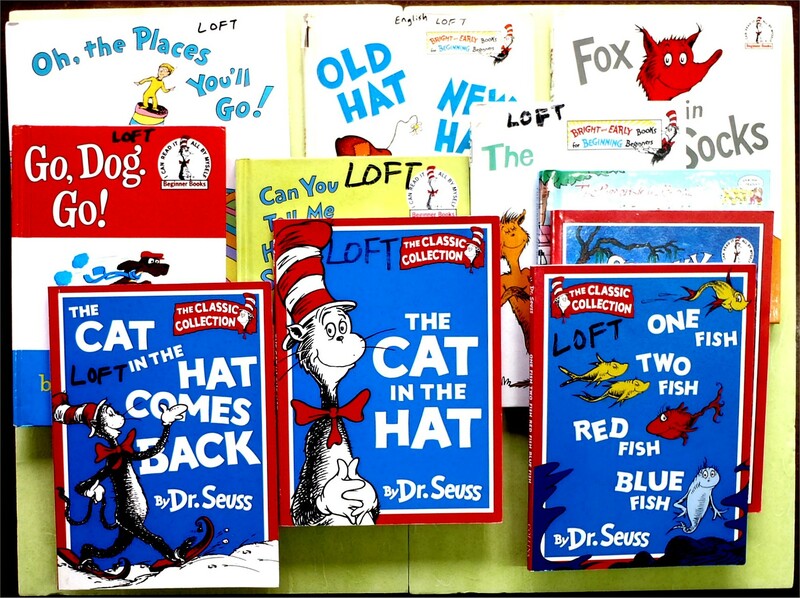 Here is a sample of just some of our Children's Library.